The Graveyard Shift: The Animal Crossing Comeback Tour! 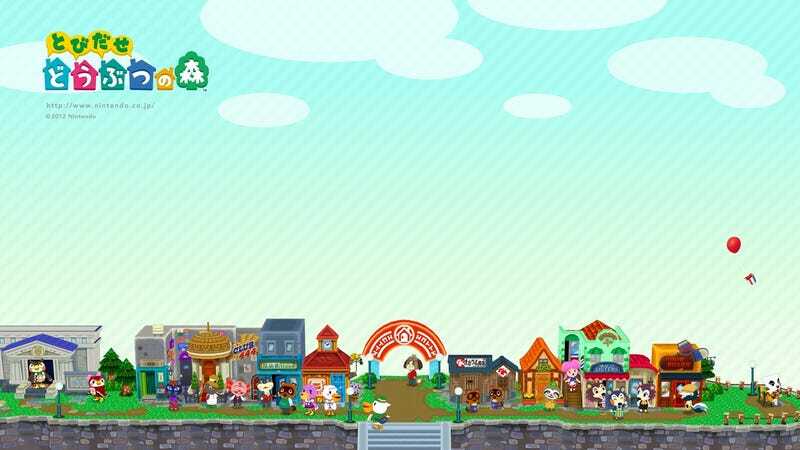 So today's topic is a bit different, and a bit exclusive, today I'm calling up to all TAYers to roll back a year and relive the glorious misadventures we had in our Animal Crossing towns, let's go back to the island, participate in the minigames, exchange items and talk about or residents! Did the topic not interest you? Feel free to talk about life, food, love, gaming, or whatever else you desire. The Thursday Graveyard Shift is now open!